This is the third post in a 3-part series where I featured Summer from www.SummersSecret.com. Over the last while I’ve had the opportunity to talk with Summer and take some of her products for a spin. You can read the initial interview here, and the review of her seasoning mix, Summer’s Secret Seasoning, here. 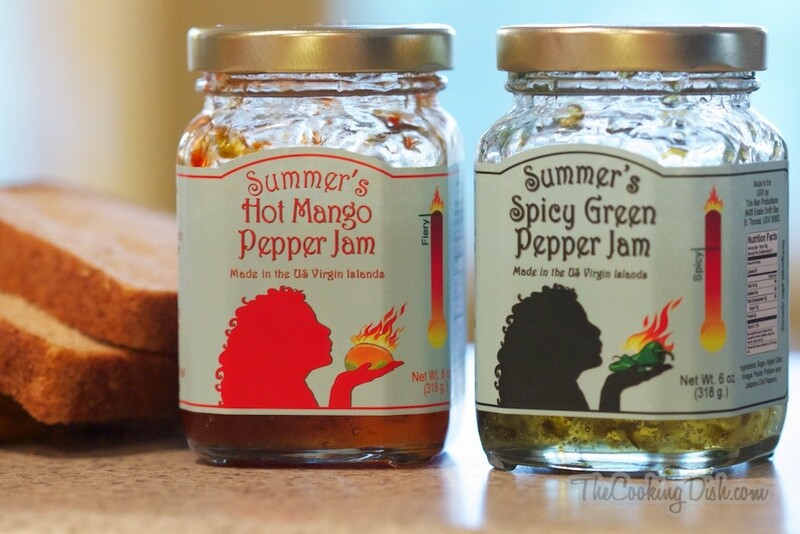 In today’s post we’re going to take a look at two of her pepper jams, the Hot Mango Pepper Jam and the Spicy Green Pepper Jam. Before we start though, here’s the required disclaimer: These jams were provided free of charge by Summer for the purpose of this review; no other compensation is being received. All right, let’s dive in. 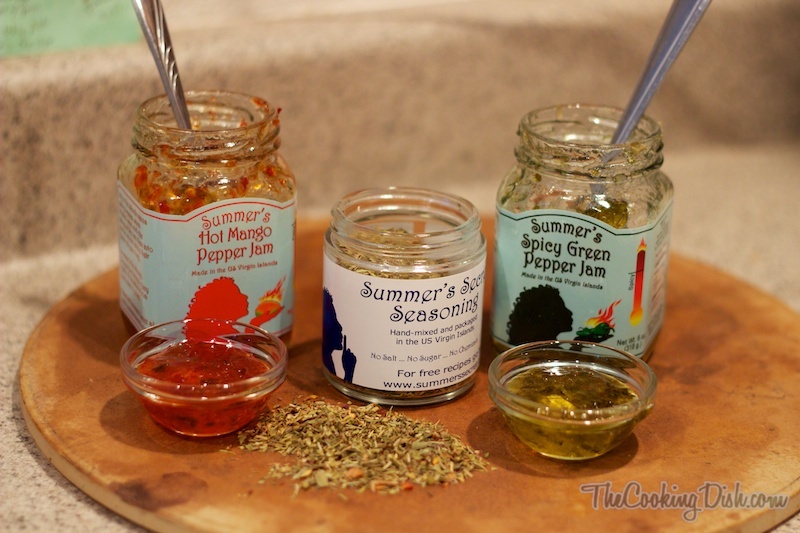 In my last post I had the great opportunity to talk to Summer, creator of Summer’s Secret Seasoning and also the creator of some great jams (which we’ll be talking about in the next post). If you haven’t yet read that interview and you’d like to, you can find it here. 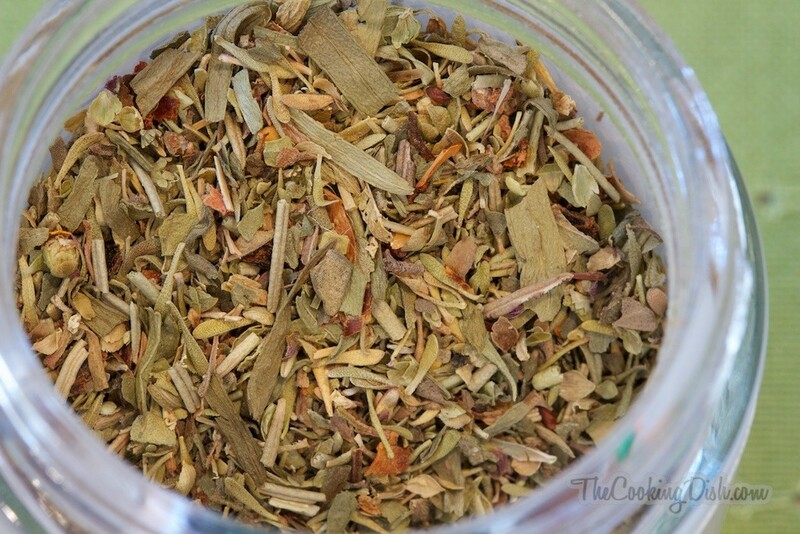 During this portion, we’re going to take a look at Summer’s Secret Seasoning, which I have been taking for a test drive on many different foods over the past while. It’s been a lot of fun to do this and experiment.